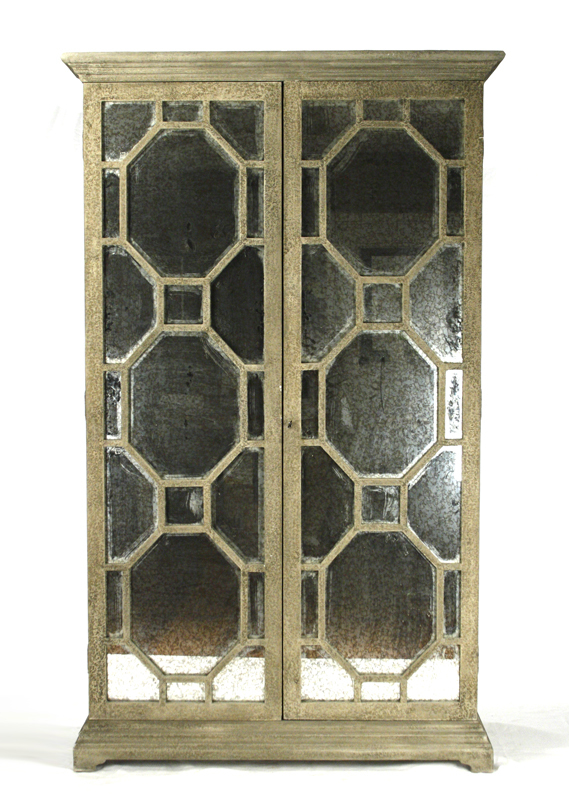 The High Point Show has confirmed that the distressed French country look is still a strong home trend this season. Here are some of the best options from Blue Ocean Traders, Four Hands, and Zentique. The first three photos are from Four Hands they have been ahead of home trends for over 15 years! I love Four Hands. 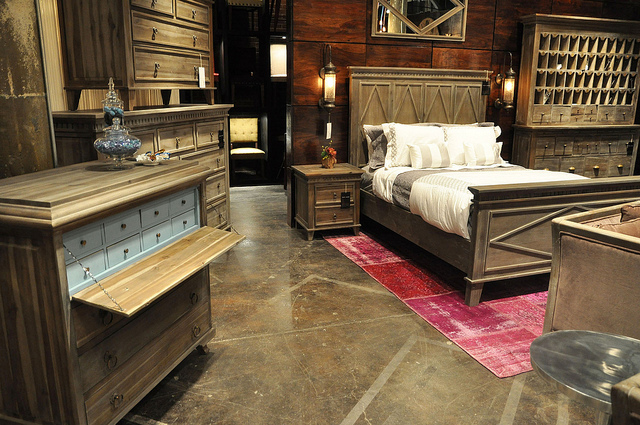 The next three photos are from Zentique; this company is the go to place for the French country look. 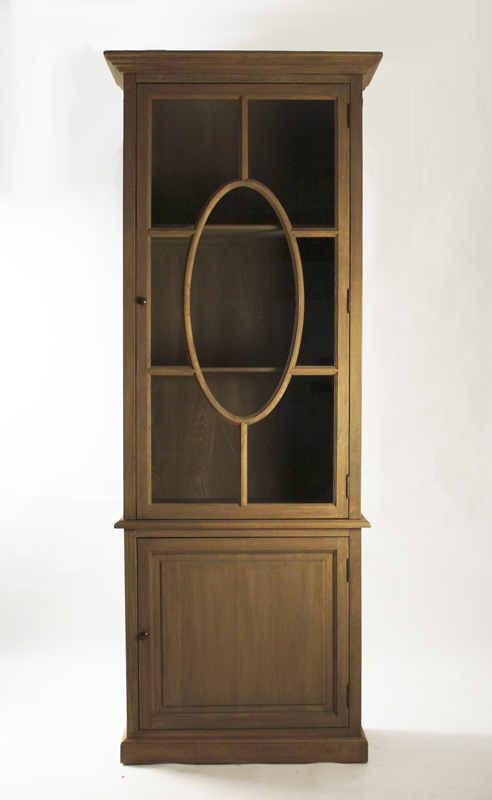 They understand good design, and have reproduced many French designs adapting them for today’s life style. I love these cabinets, they are simply beautiful. 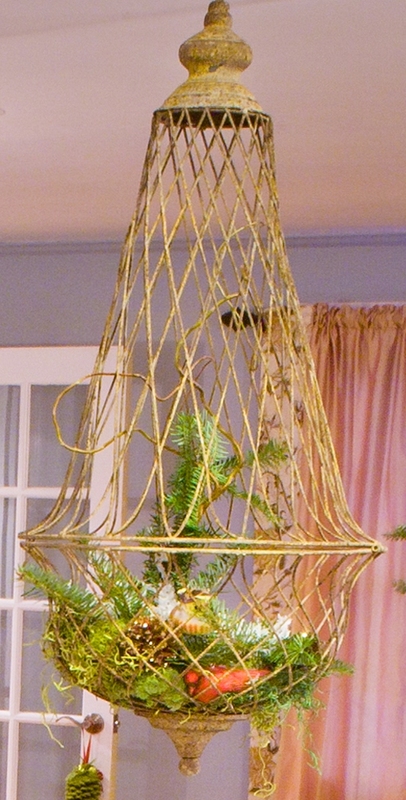 The French candle cage is just lovey too! 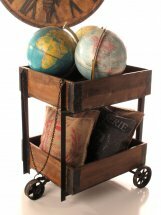 The last three photos are from Blue Ocean Traders; this is a very reasonably priced company with a good sense of design. 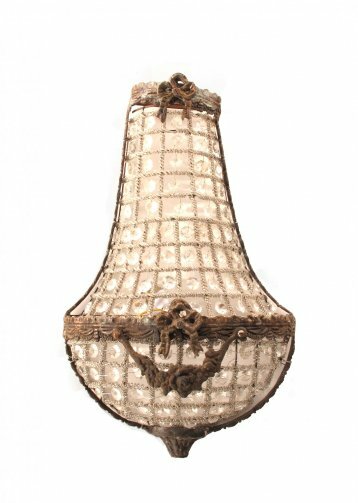 They combine one of kind antique pieces with good reproductions. 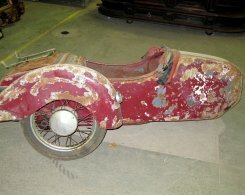 I especially love the Antique side car…great art piece for the right home! If you are following home trends but do not want something that will go out of style, this may be the trend for you. 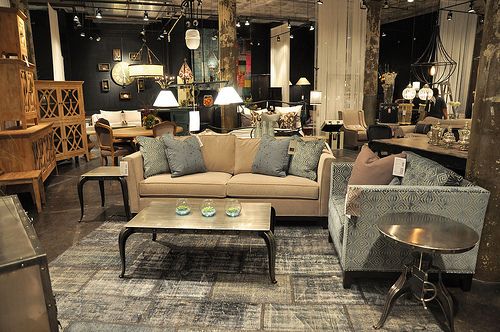 These are timeless pieces that could work for traditional and transitional homes. 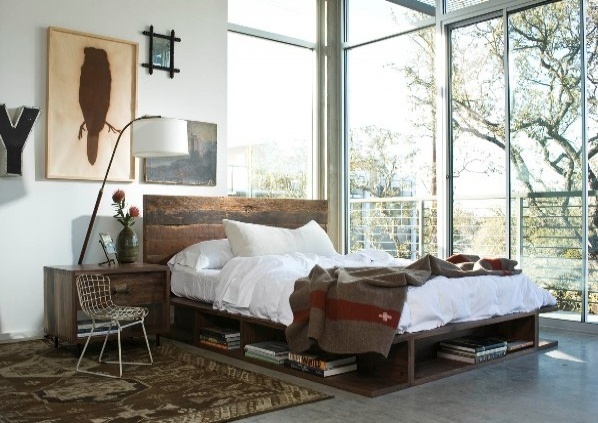 This look also works in coastal homes as the wood has a bleached or drift wood look. Wow. I can see why it’s still in style. This look looks like an elegant country look. I like it a lot!